Although improvement of character should not be the aim of instruction, there are certain qualities which are very desirable, and which are essential to the successful pursuit of knowledge ; they may be called the intellectual virtues. These should result from intellectual education ; but they should result as needed in learning, not as virtues pursued for their own sakes. Among such qualities the chief seem to me : curiosity, open-mindedness, belief that knowledge is possible though difficult, patience, industry, concentration, and exactness. 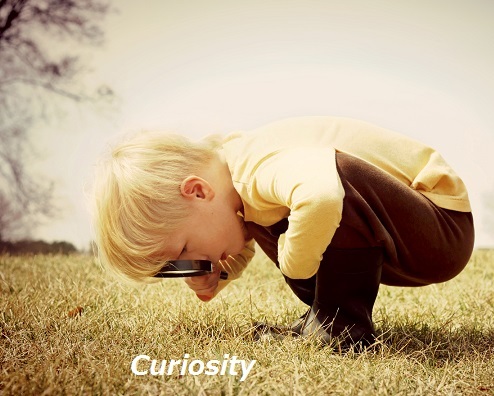 Of these, curiosity is fundamental ; where it is strong and directed to the right objects, all the rest will follow.